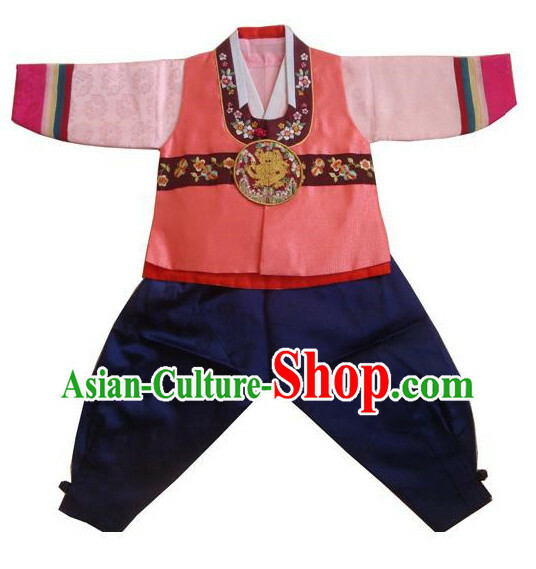 This costume is suitable for the wedding, official reception, graduation, prom, party, ball, banquet, homecoming, halloween, birthday and festival celebration. 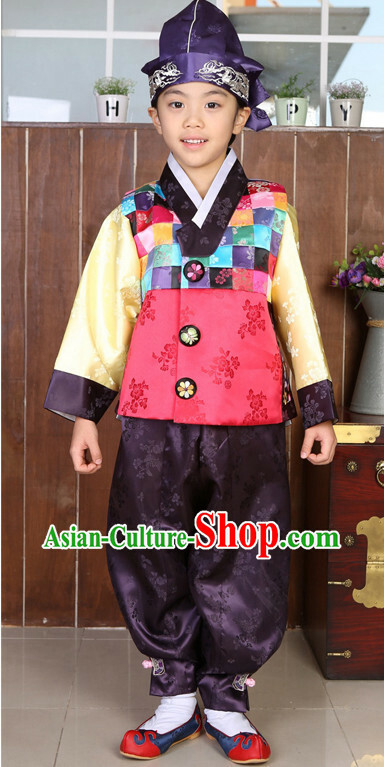 It is unique and gorgeous! 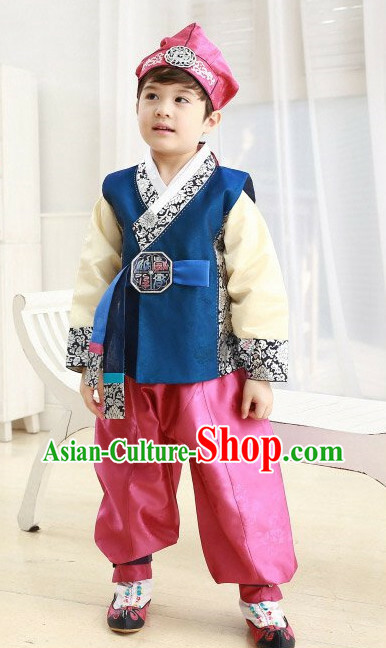 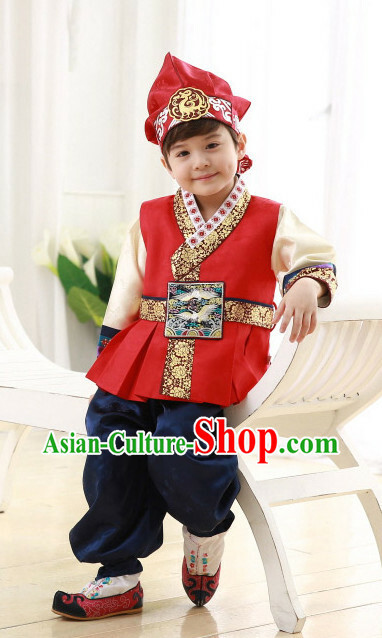 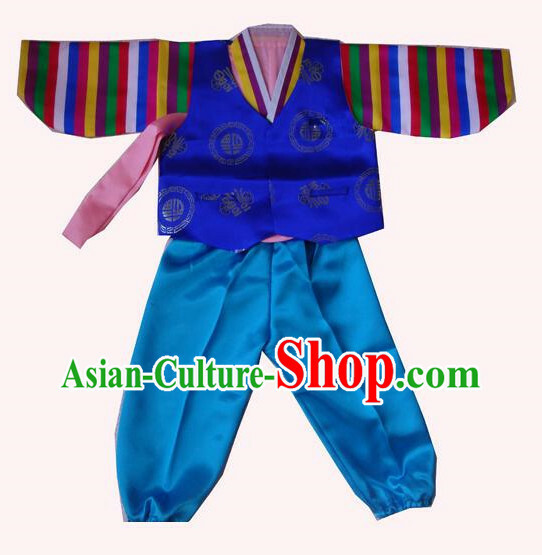 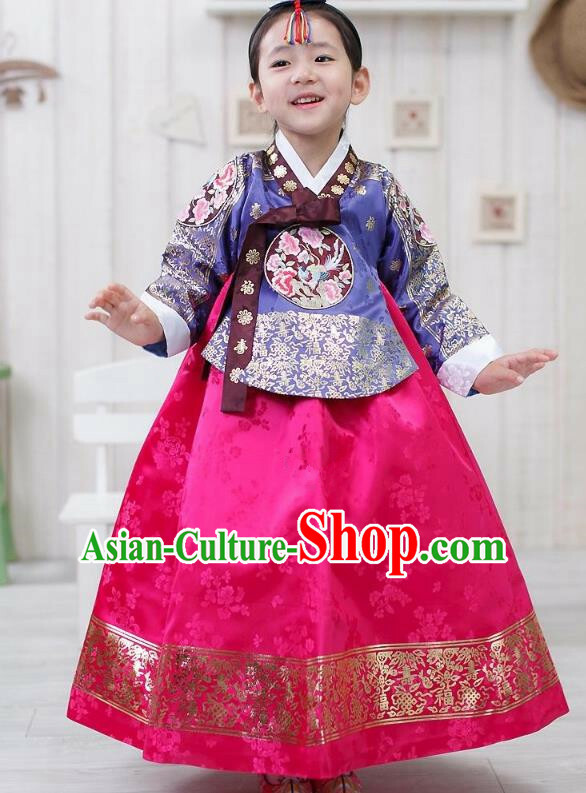 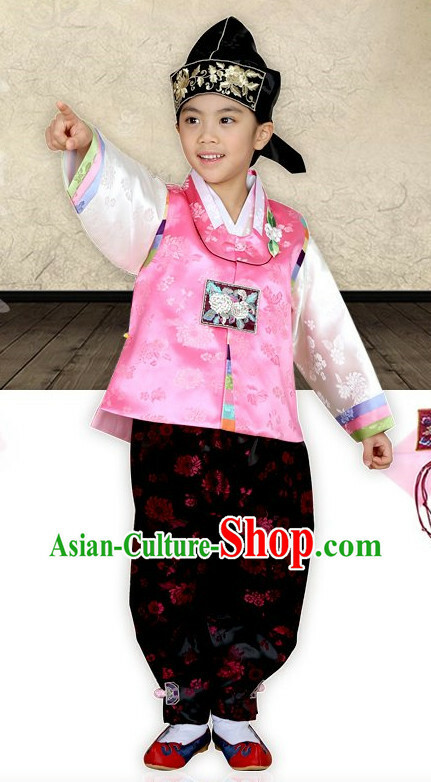 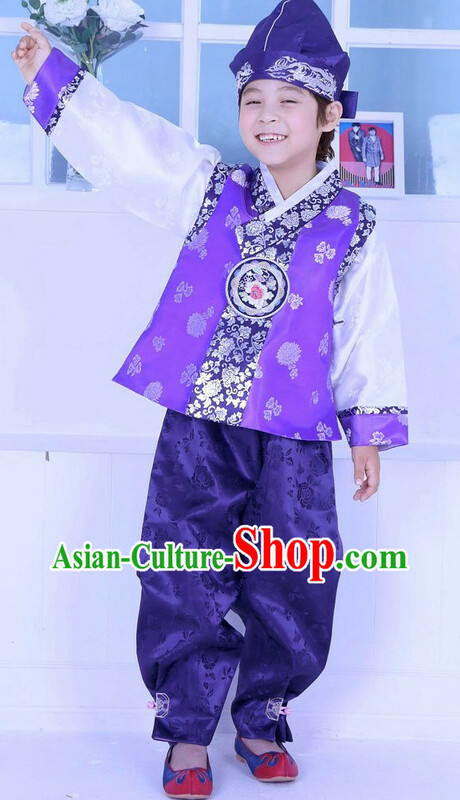 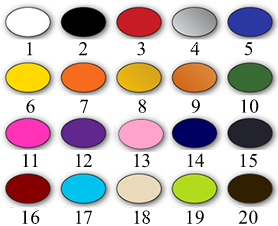 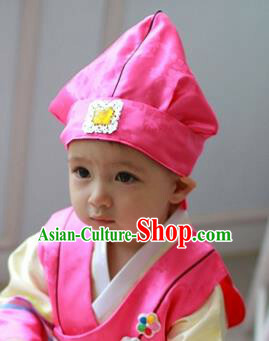 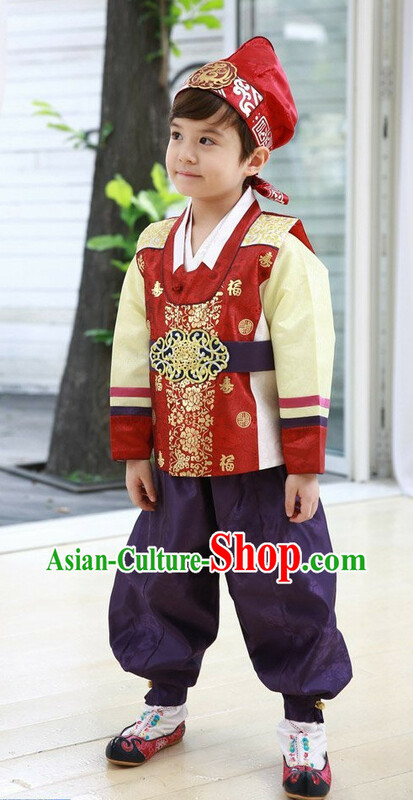 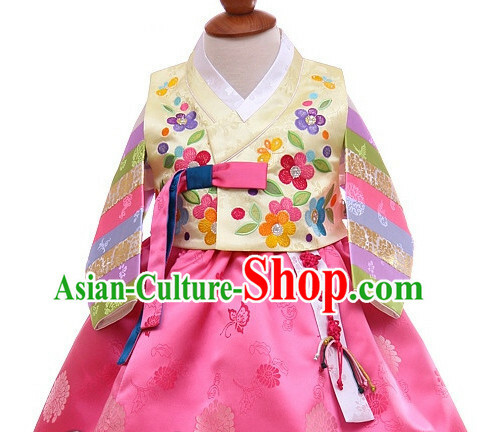 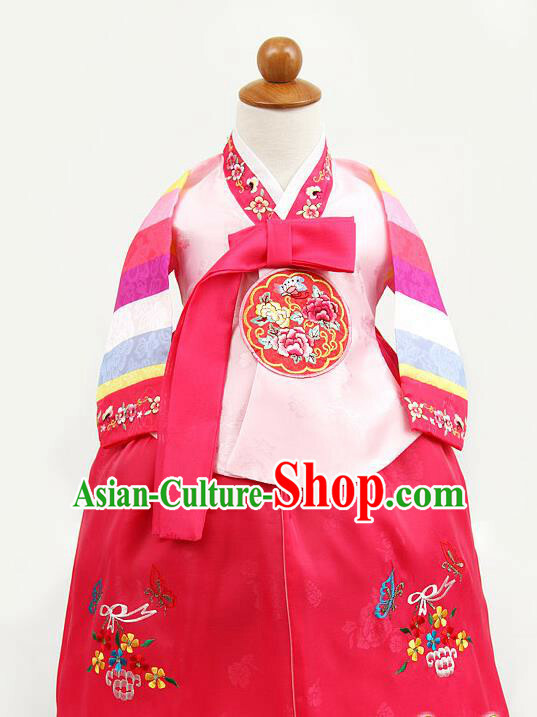 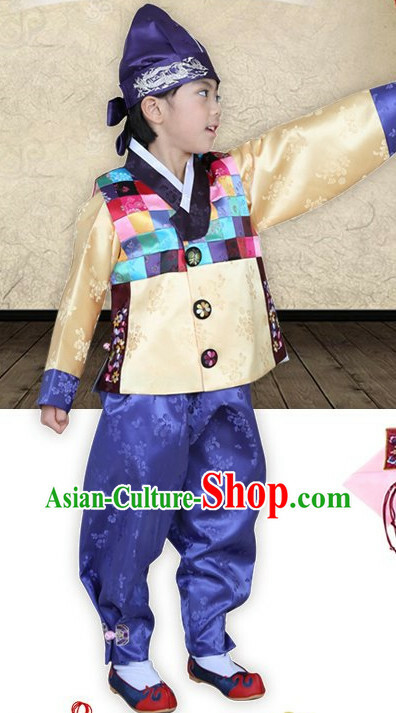 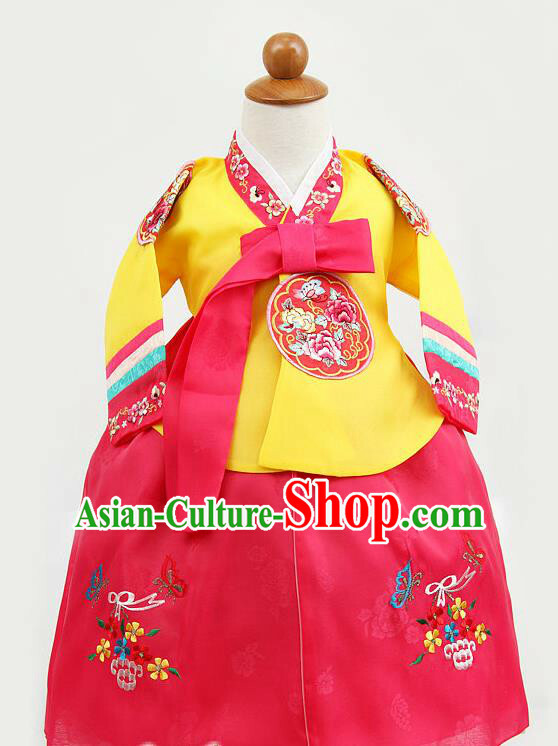 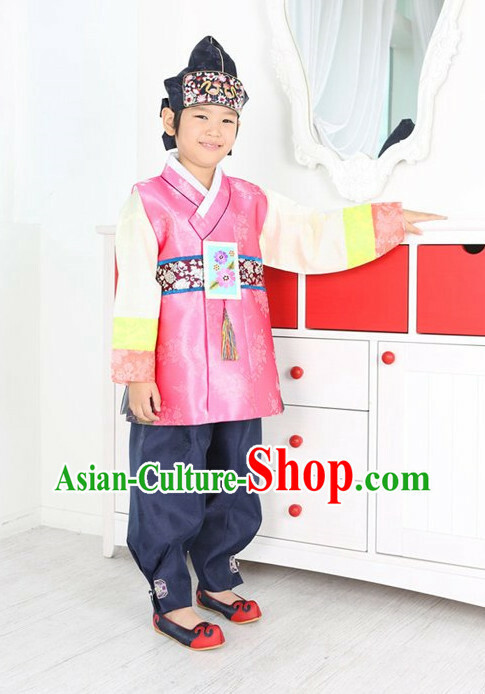 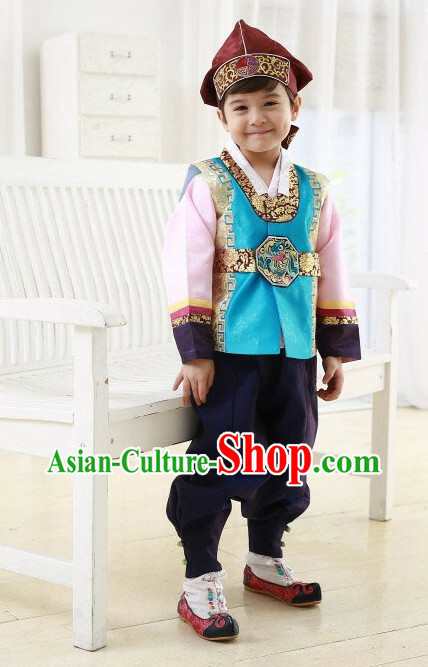 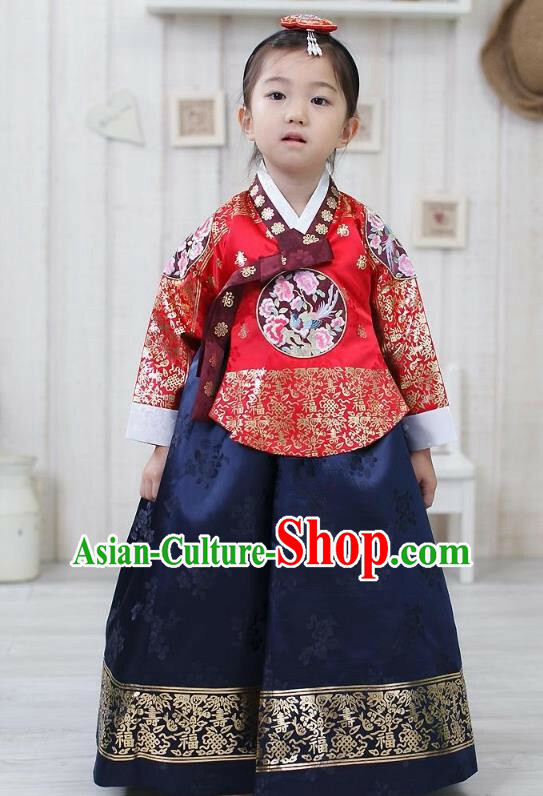 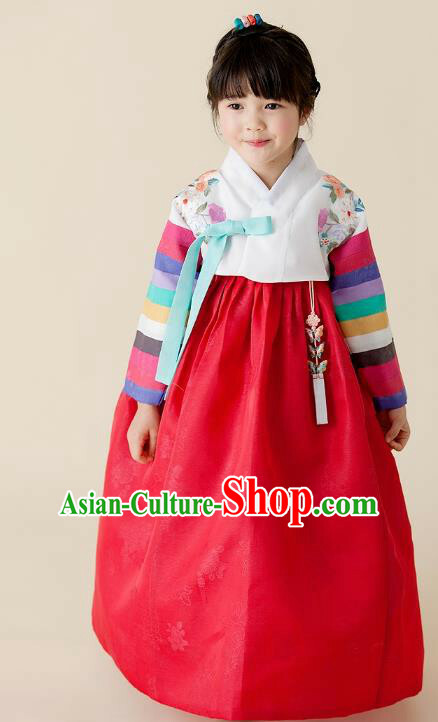 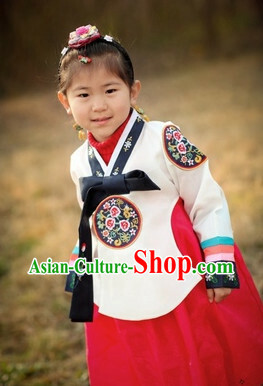 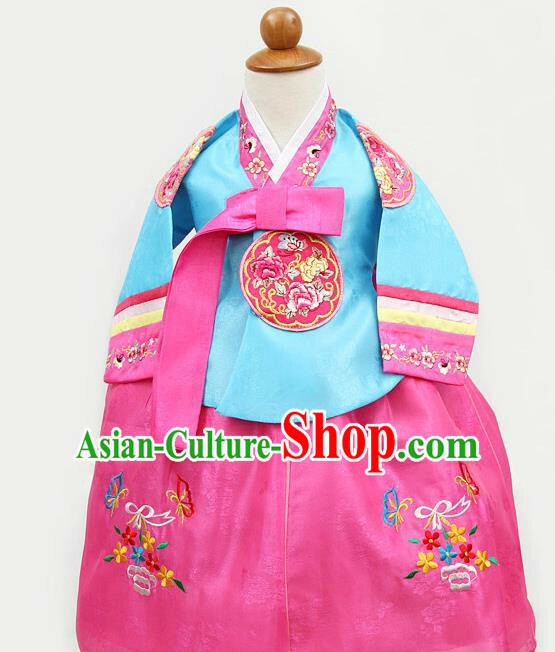 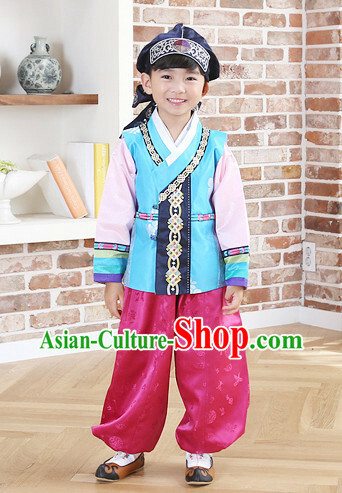 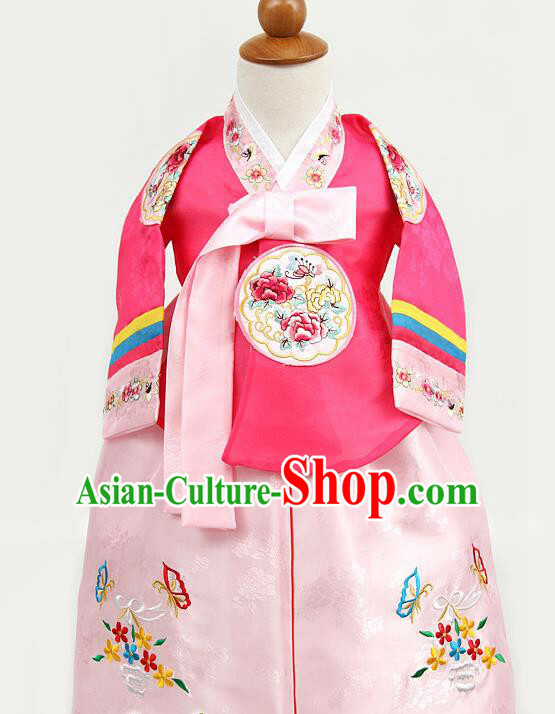 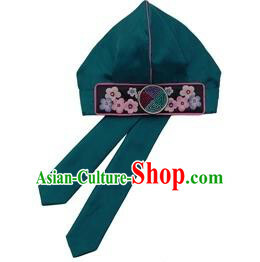 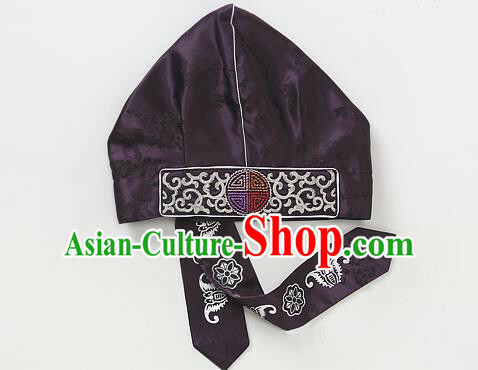 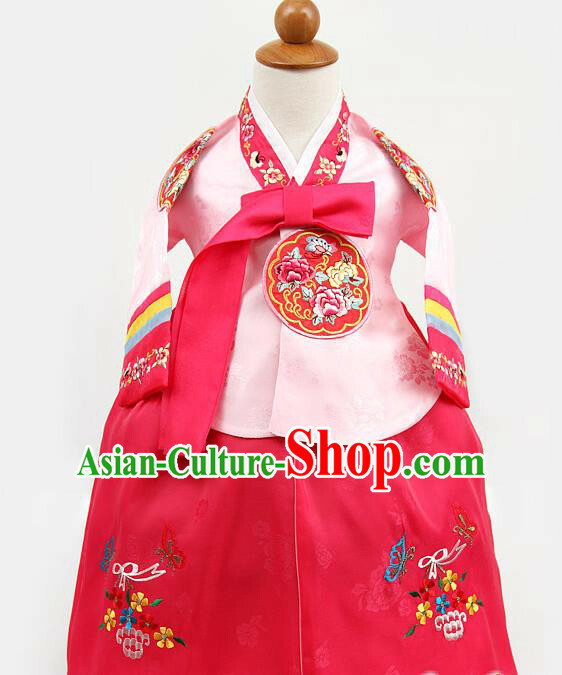 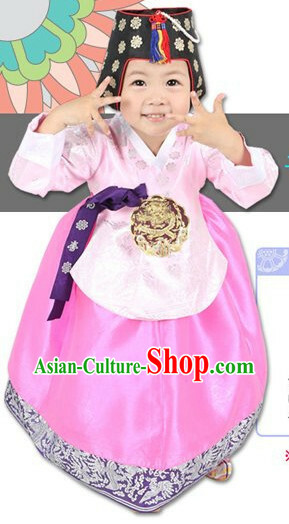 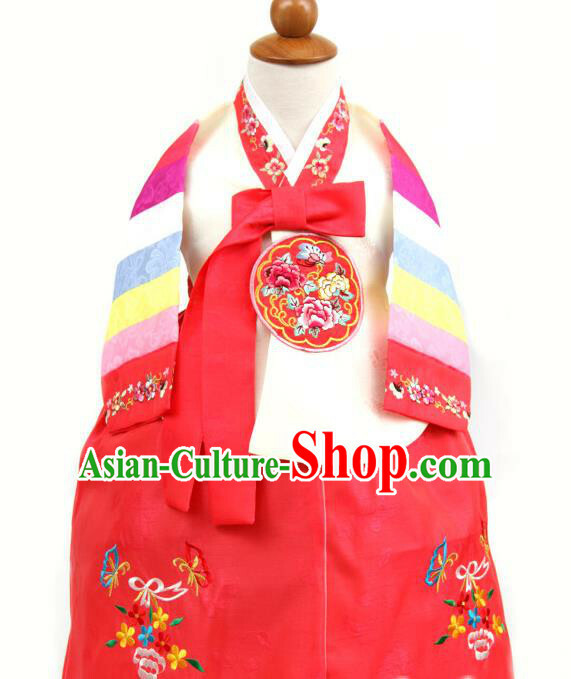 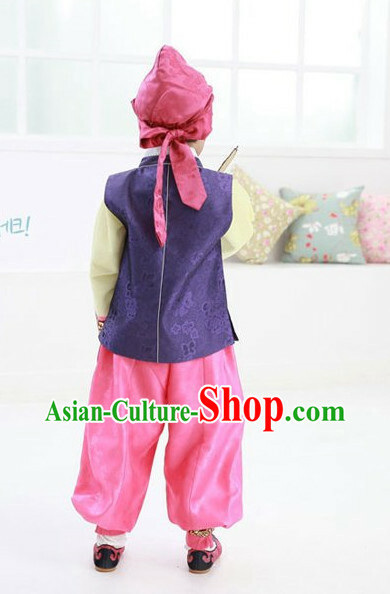 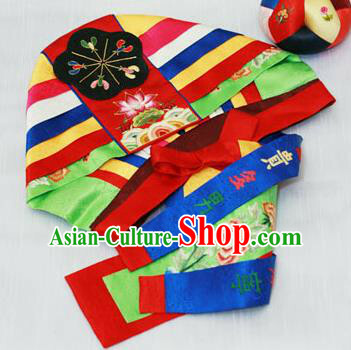 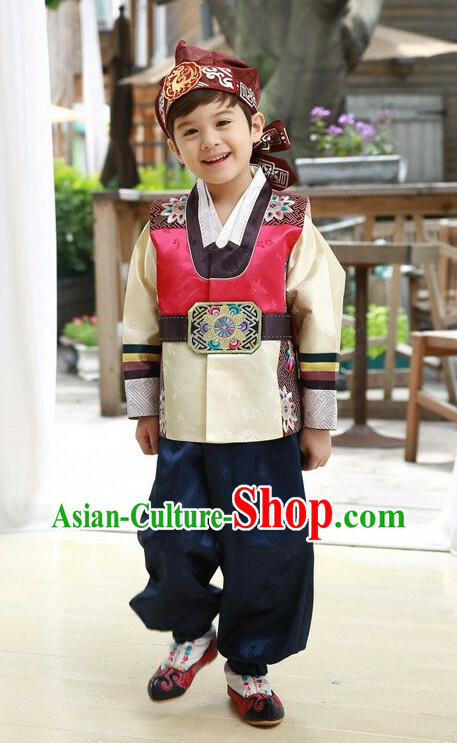 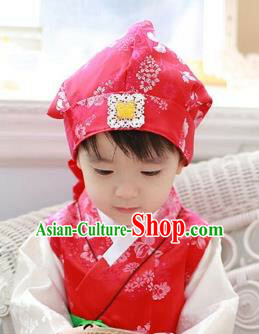 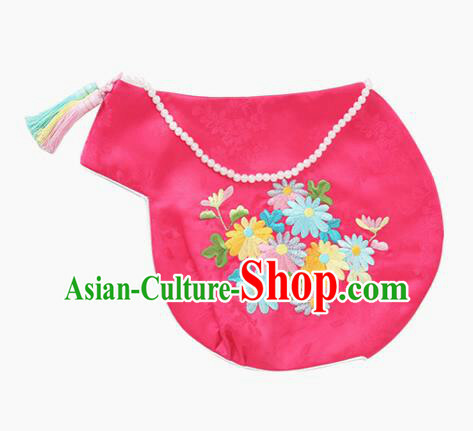 For enquiry of Top Traditional Korean Kids Fashion Kids Apparel Birthday ...?